This video brought me to tears! Identical twin brothers Alex and Jamie Schneider were both diagnosed with severe autism at 21 months old. 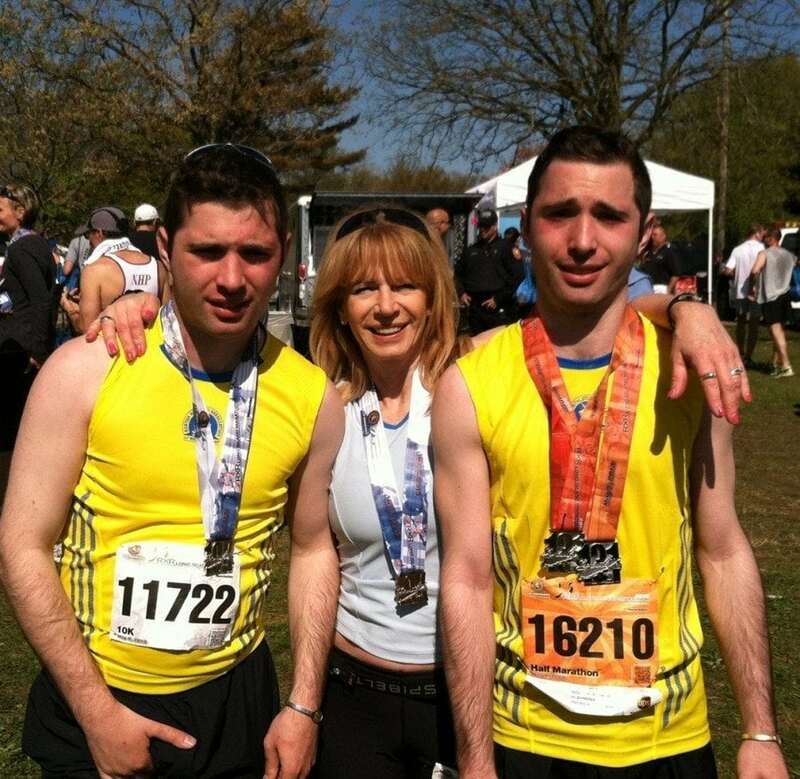 Their mother, Robyn, helped her autistic boys to find happiness through long distance running. She then faced her own battle with breast cancer and joined her boys on the trails to beat the disease. This is truly an inspirational story that will leave you amazed at the will of the human spirit! For more info on their story, visit www.autismrunners.com. 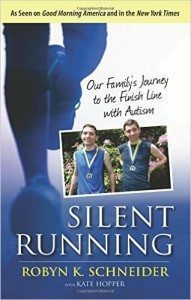 Robyn authored a book on her sons’ story, Silent Running: Our Family’s Journey to the Finish Line with Autism. 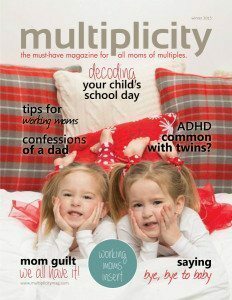 Check out the latest issue of Multiplicity Magazine! 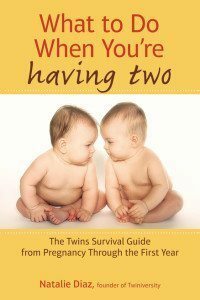 Twiniversity’s quarterly online magazine is FREE and features all the hot topics and new trends for parents of multiples, as well as great coupons and product reviews!